We’re only a couple of weeks away from The Dark Knight Rises and in order to get ready for the film, Empire has released the entire soundtrack online. Fan reactions were already highly positive on the samples that were previously released and now with the whole album available for your listening pleasure, I can definitely say that Hans Zimmer has outdone himself. Having worked with James Newton Howard in the last two Batman films, some fans were not sure if Zimmer would be alright going solo on the third one. I suspect though that if there was anyone still worried, listening to this album will assure them that Zimmer has brought back his A-game and nothing less. While the track names do not reveal much about the film, the tracks themselves give us a certain idea of what we can expect. My personal favorite is ‘Why Do We Fall?’ as it builds up the tension to presumably, something epic. As always, the soundtrack by itself is not as good as it is when heard in the film and I cannot wait to see how these tracks are going to be used throughout the movie. 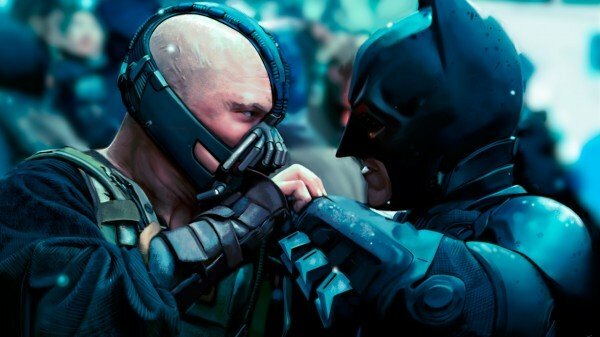 The soundtrack for The Dark Knight Rises will be available for purchase on July 17, 2012 while the film will make its way to theaters on July 20, 2012.